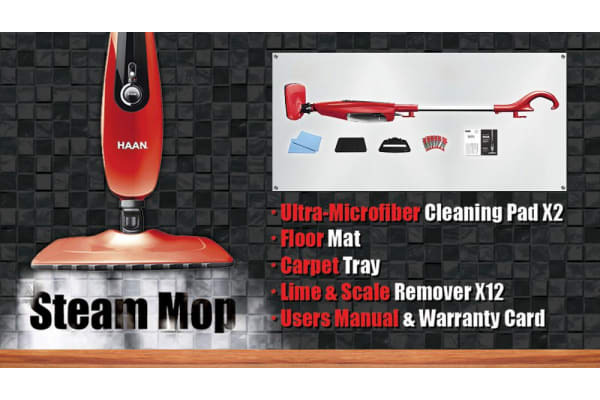 Powerful Steam Cleaning: The HAAN Multi Steam Mop Cleaner puts all other steam mops in the corner with its powerful machine powered, high temperature steam pump. Kills 99.9% of Bacteria: One of the many benefits of the HAAN Steam Mop Cleaner is that you no longer have to use chemicals for cleaning- with 99.9% of bacteria killed, great news if you have a young family or you have pets. 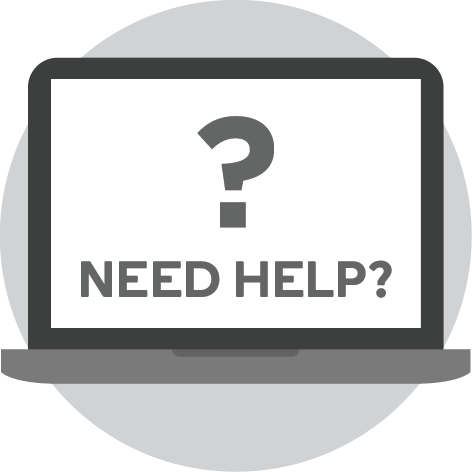 The Slim and Light Pro reaches in excess of 212 F- in approximately 20 seconds. 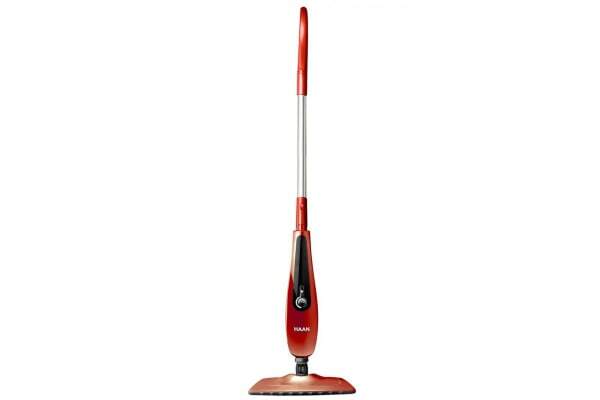 Swivel Head: The HAAN Steam Mop 360 swivel head lets you get to those grotty, grimy, dust collecting corners with ease. 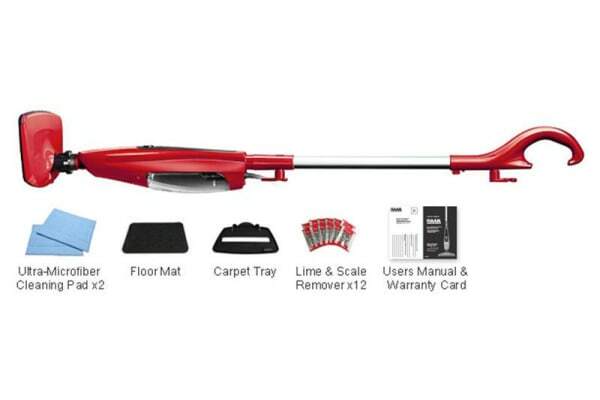 Plus it comes with 2 reusable micro fibre cleaning pads and a floor protector resting mat. 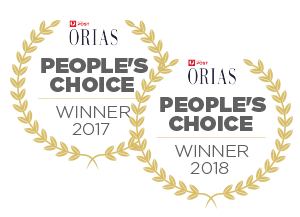 Variable Steam Settings: At the push of a button, you can choose between high steam emission (turbo) for ceramic, stone, and tile, or low steam (normal) emission for sealed hardwood, laminate and bamboo.